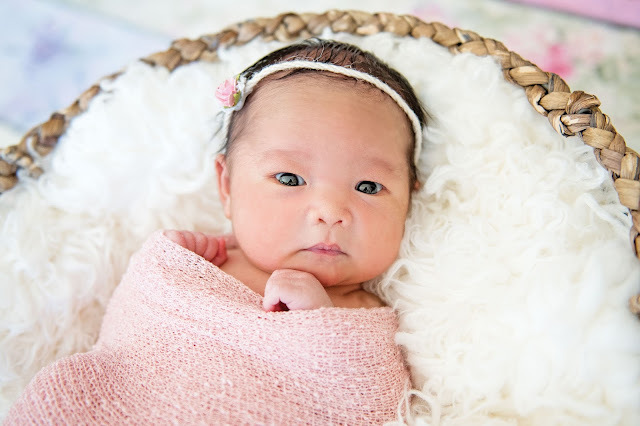 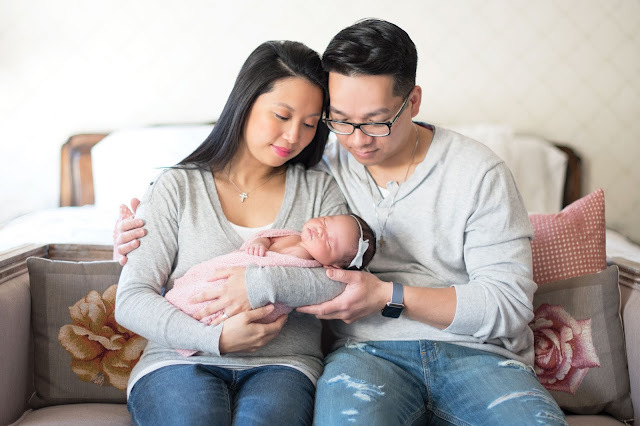 Congratulations to Sherryl and Hoa, who are first time parents to the beautiful Madelyn Grace! 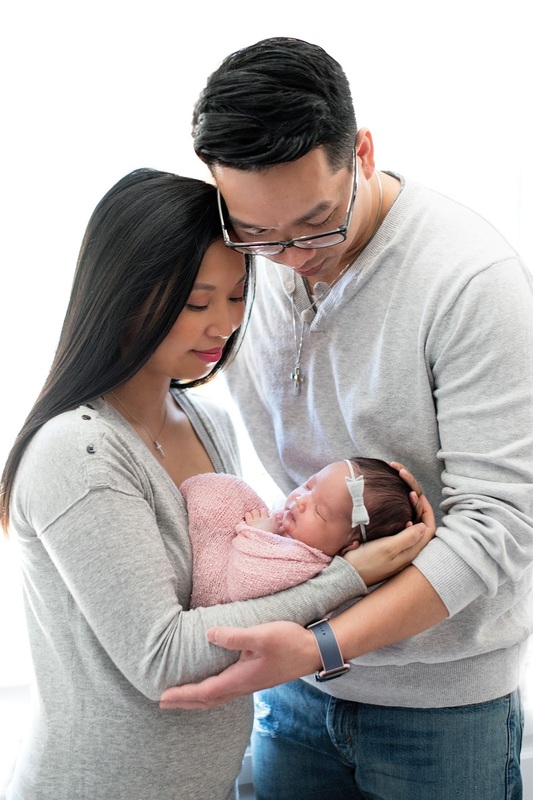 These two chose the hashtag #LoveLEbaby to starting documenting and sharing photos during the pregnancy and first few weeks of Madelyn's life, being that their last name is Le. I would have to agree that she is quite lovely. 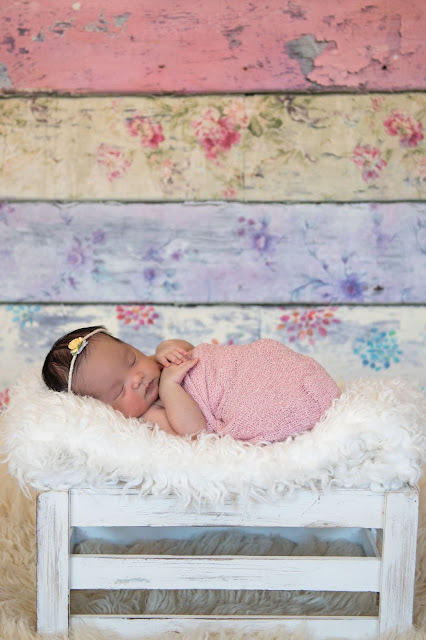 I very much enjoyed getting to know this family and had so much fun posing this little peanut on crates, baskets, and even a suitcase. 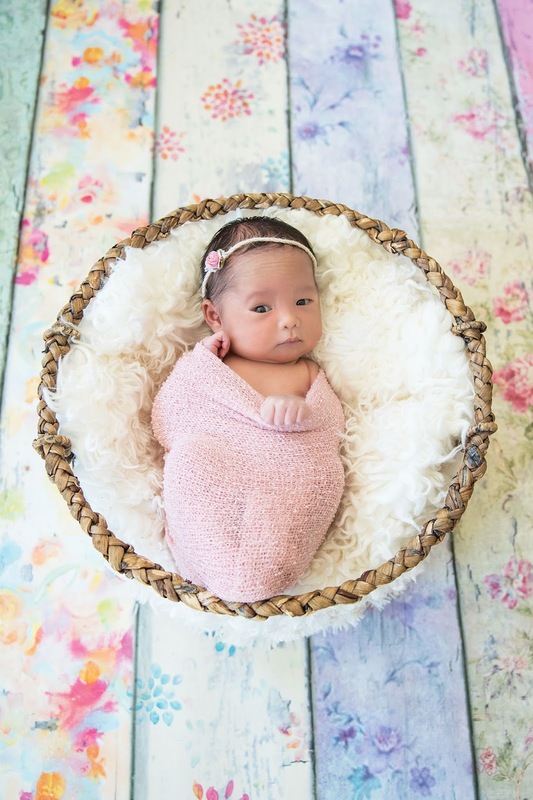 Mom was so excited to dress her little princess up in all of the girly props! Madelyn slept like an angel, making it very easy to pose her and put her in multiple outfits, including a tutu.